Fun Eventful Things to Do in Long Island, NY. Their is just so many Fun Eventful Activities to enjoy on Long Island. I almost don’t know where to start. Weather you are interested in Wine Tours, Brewery Tours, Haunted House Tours, Christmas Light Tours or Disco Freestyle Music Concerts of our events are posted here in our blog sections & our website. We always have people asking us which is the best adventure to book. Quit frankly, their all fantastic. So be sure to check our calendar of fun things to do on Long Island. Theirs always something scheduled throughout the year. 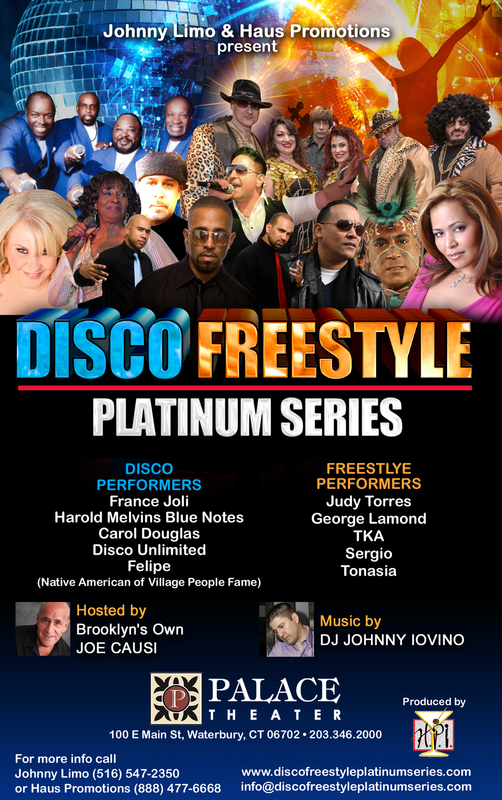 This year you can catch a Live Concert with Charter Bus Transportation that will take you to Waterbury, CT for a very Special Disco & Freestyle Concert. The Date is July 21st. We will have (2)two Buses. One leaving from Brooklyn & one leaving from Long Island. You must be at the specified location once disclosed at 3 pm. All bus transportation will cost $25 per person and tickets must be purchased from the Palace Theater in Waterbury, CT in advance. 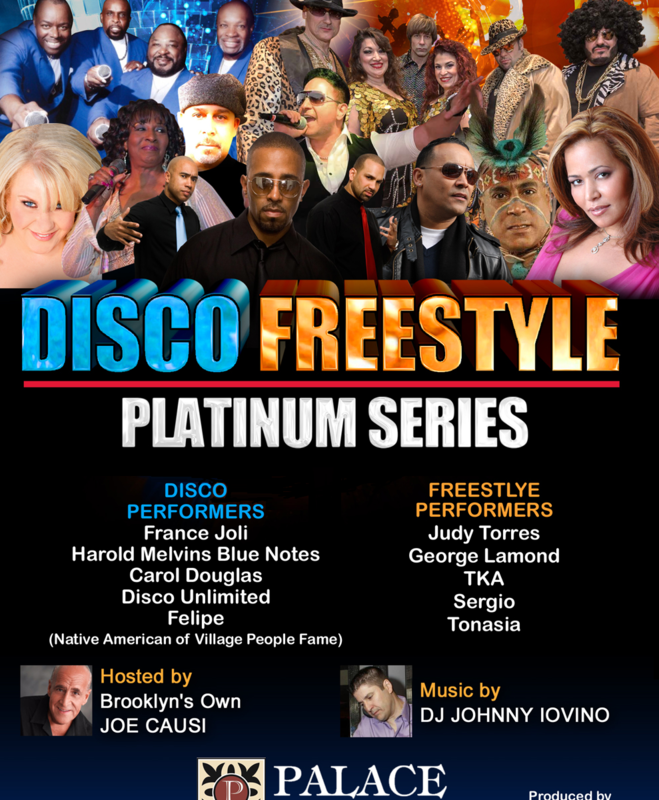 For further information on this Live Disco & Freestyle Event visit Disco Freestyle Platinum Series for more info. 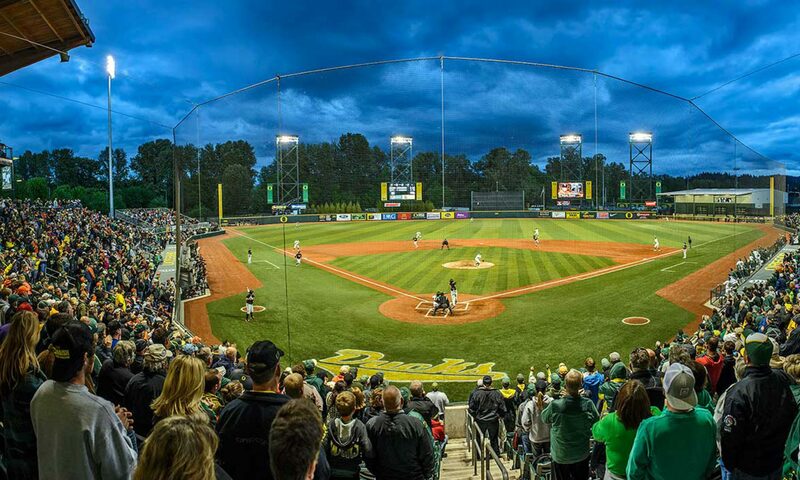 Additionally, we offer Golf Outtings, Bar Hopping, Divorce Parties, Nightlife Activities, Ski Lodging, Tailgating Parties, NYC Tours, Sky Diving and So, So Much More. 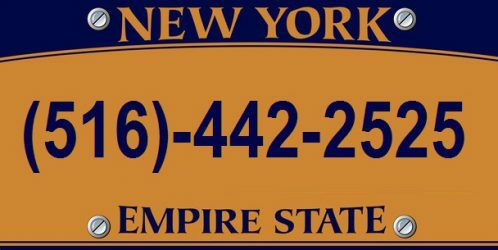 Please call Long Island Adventures for further info on all of our events & activities locally at 516-442-2525.